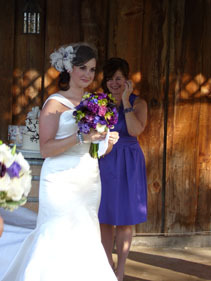 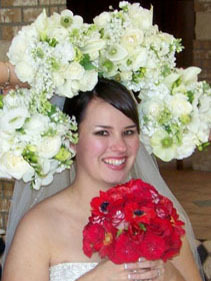 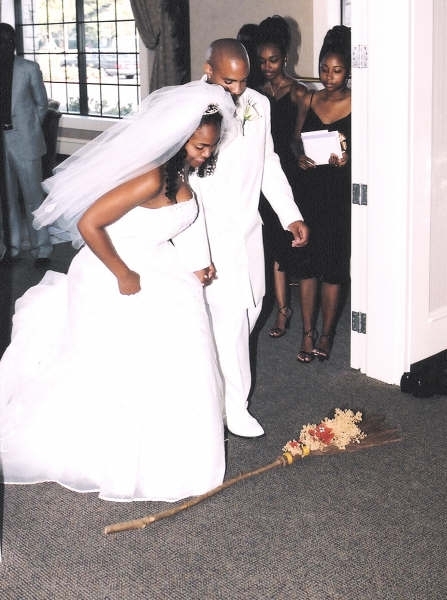 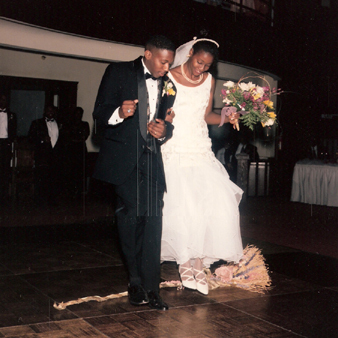 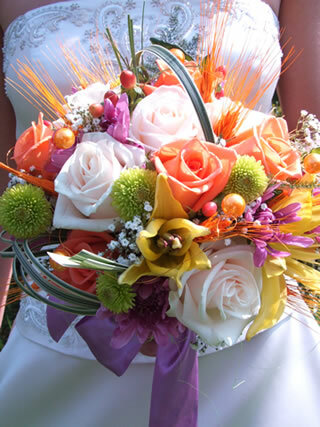 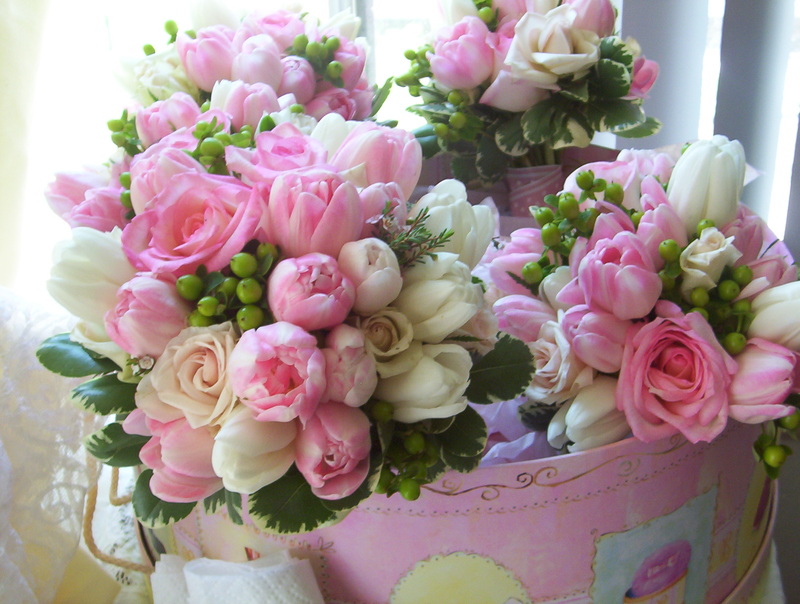 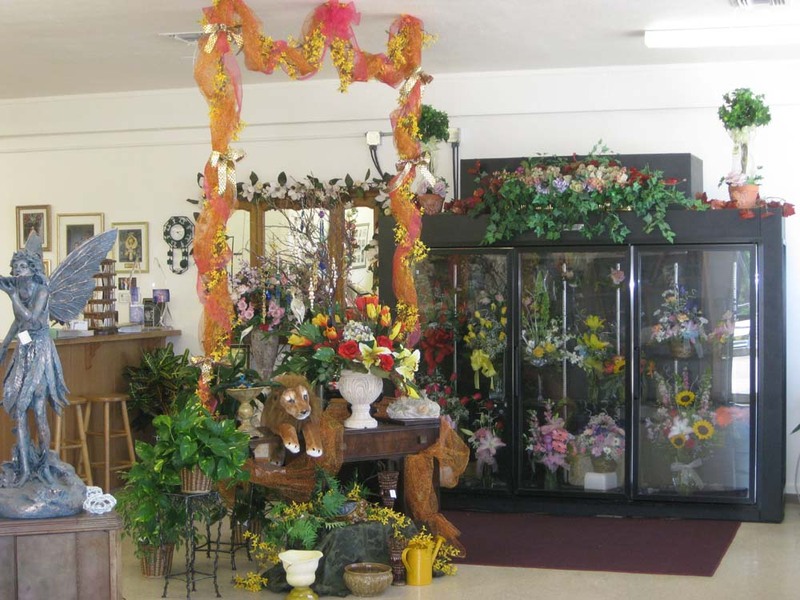 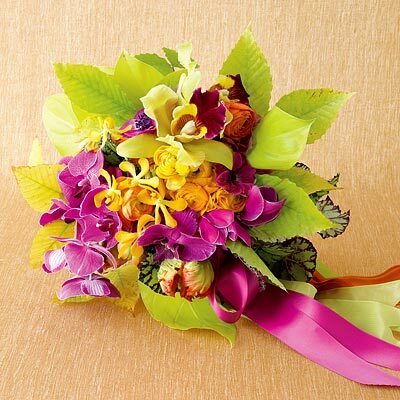 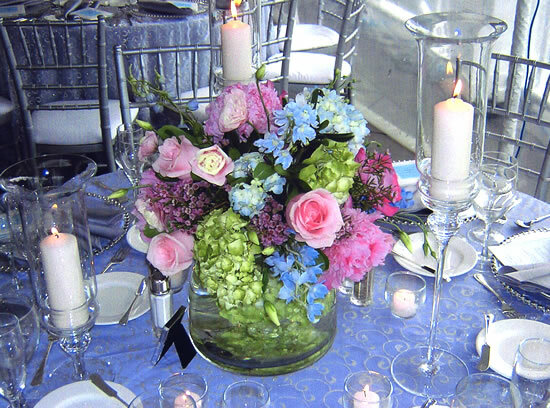 Sweet Petals Florist specializes in Floral Designs and Flower arrangements for Weddings and Special Events. 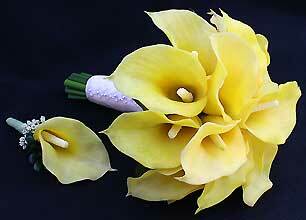 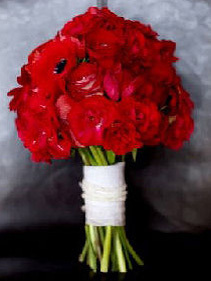 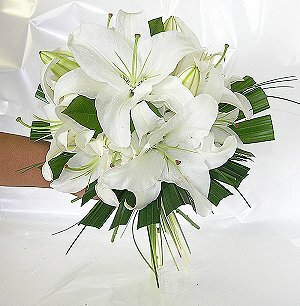 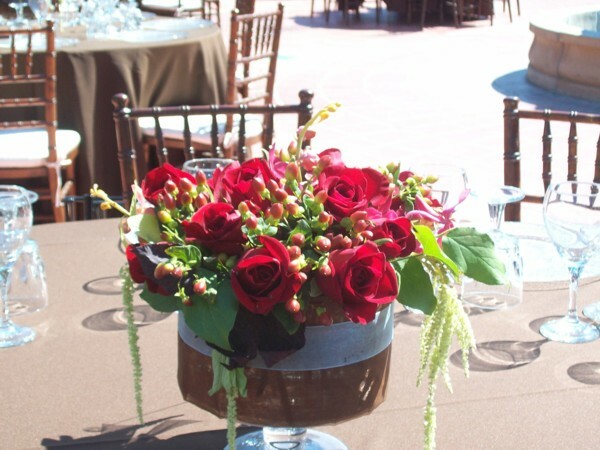 Wedding Flowers are our Specialty and Passion! 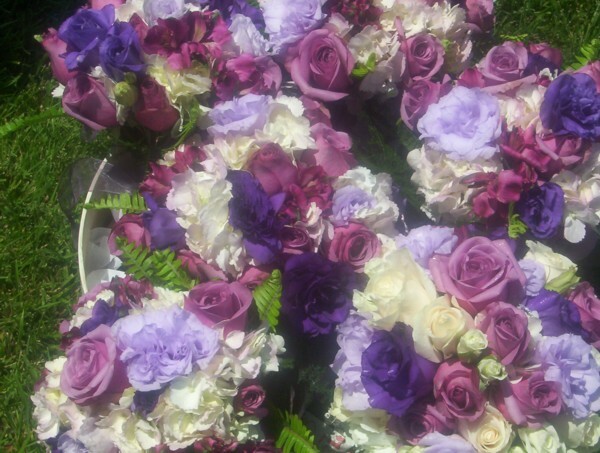 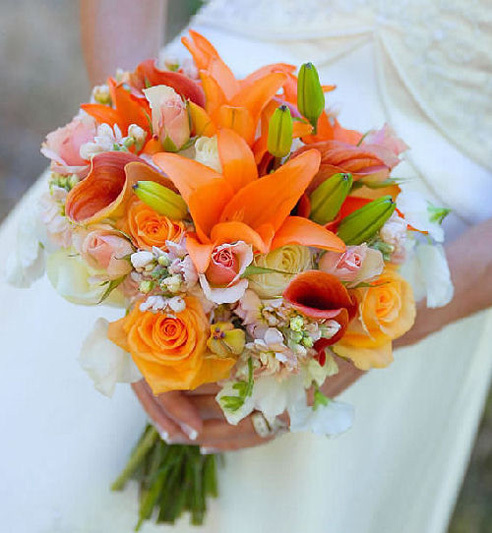 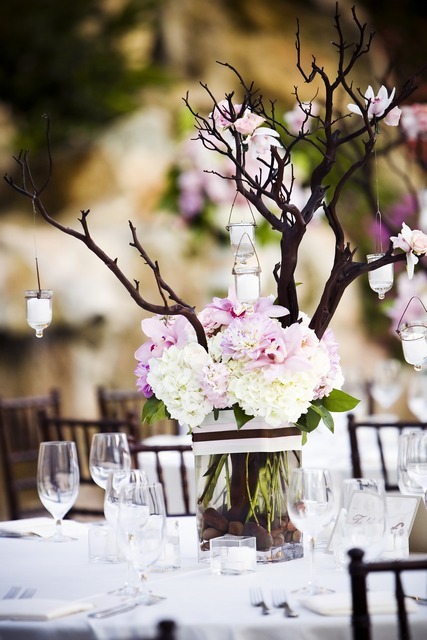 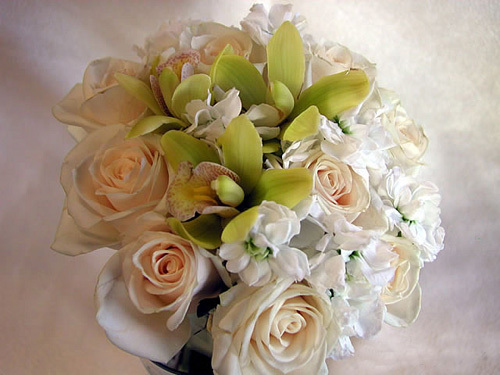 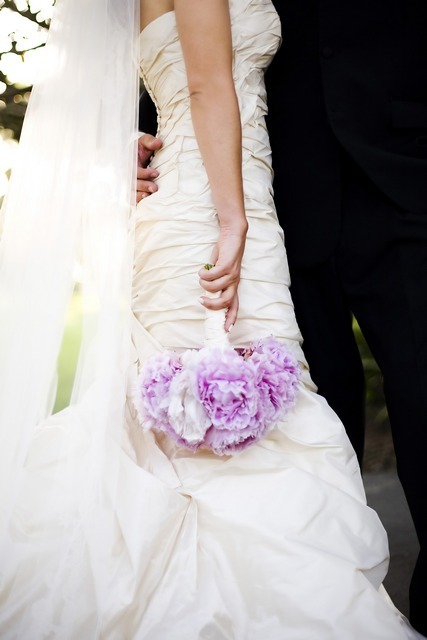 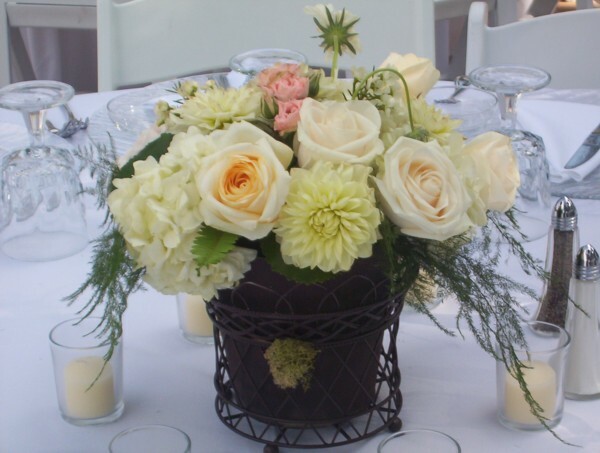 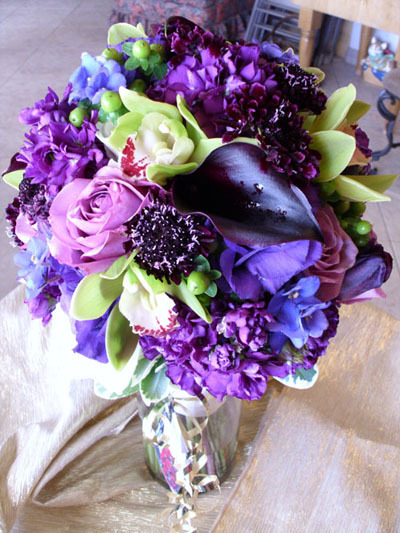 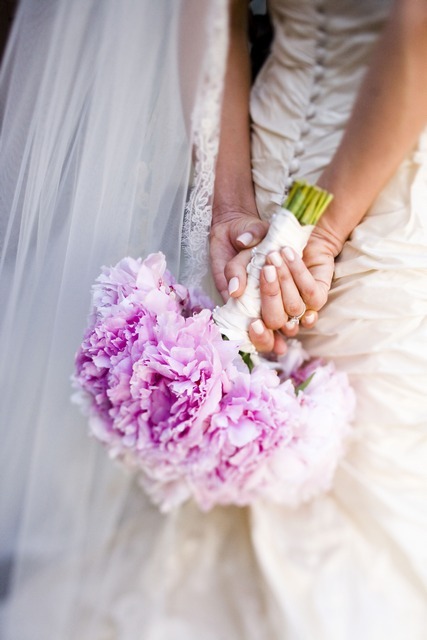 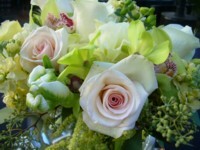 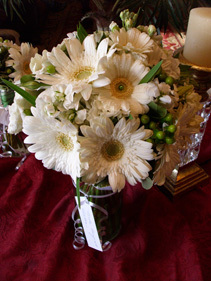 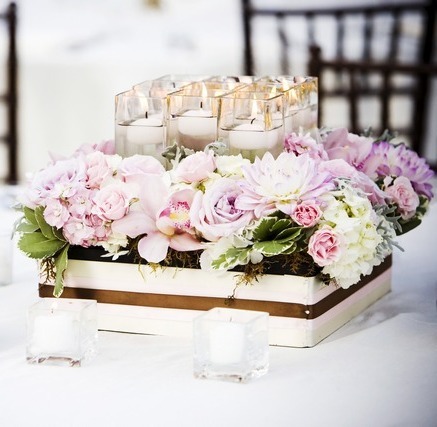 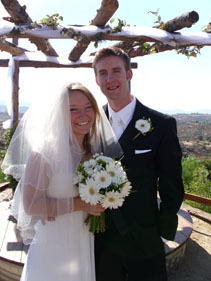 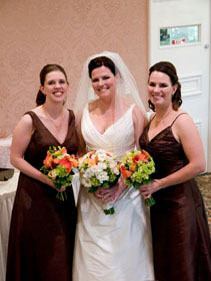 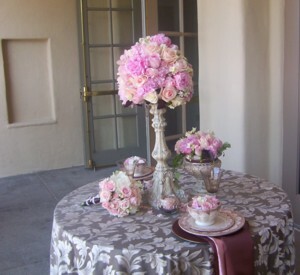 Sweet Petals is one of Temecula's leading Wedding and Event Florists with 25 years experience. 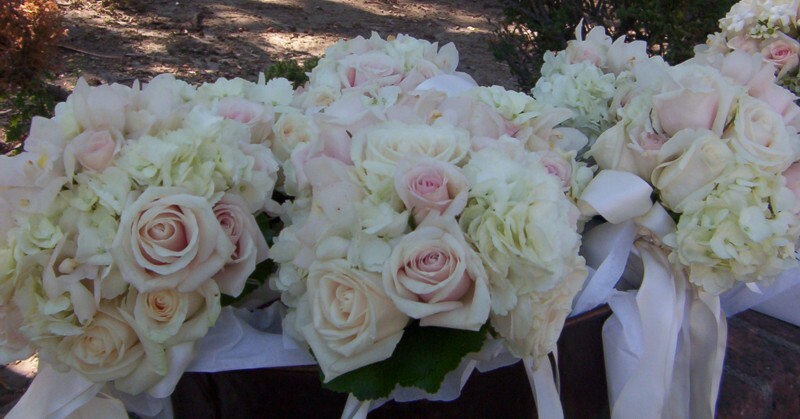 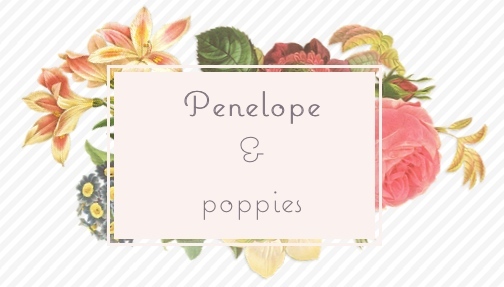 Sweet Petals Florist will help you bring a touch of glam-our and style whether you are an excited bride to be or looking for creative inspiration for your Event. 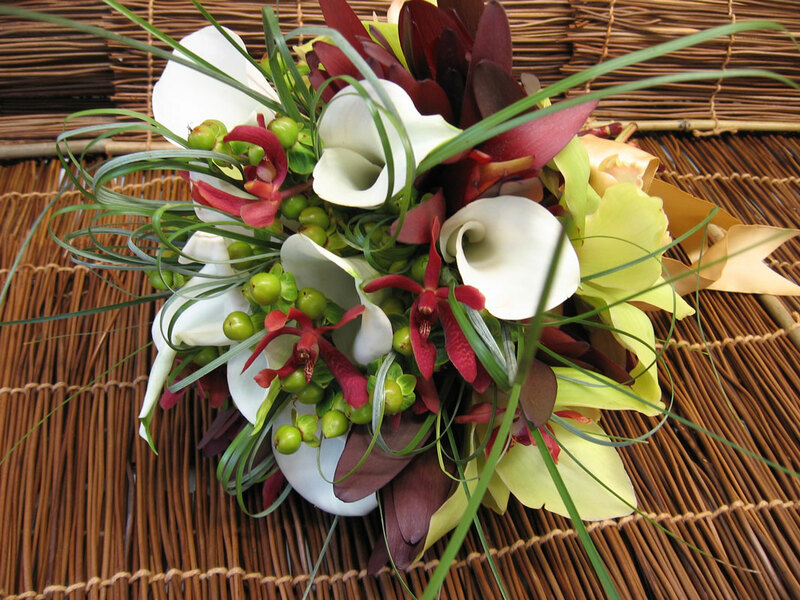 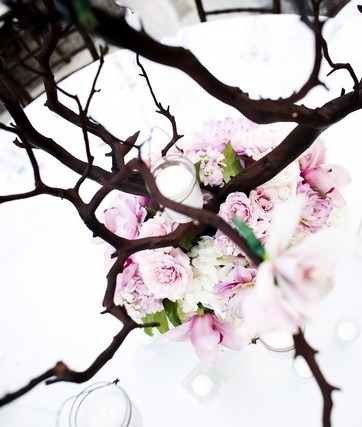 Whatever your style, vision or requirement, Sweet Petals Florist can make it happen for you. 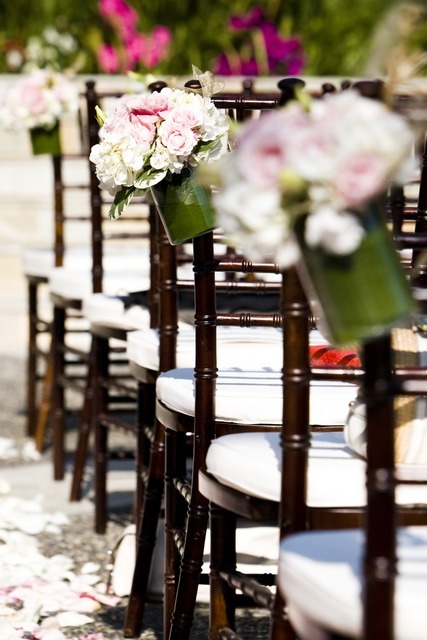 We offer personalized tailor made service ensuring that your ideas are realized. 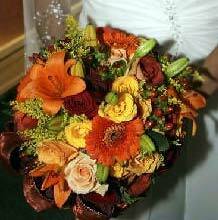 We make sure your Wedding or Event has that something special you want making it "More than you Dreamed!" 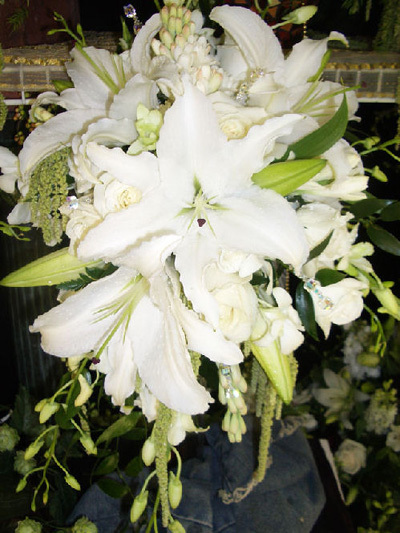 Chuppah/Canopy for your ceremony. 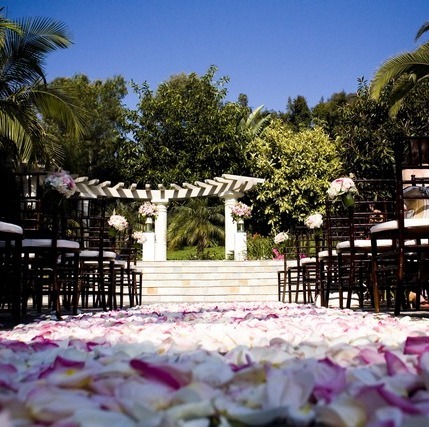 Exchange your vows under a modern, gorgeous arch that will frame your picture and last a lifetime. 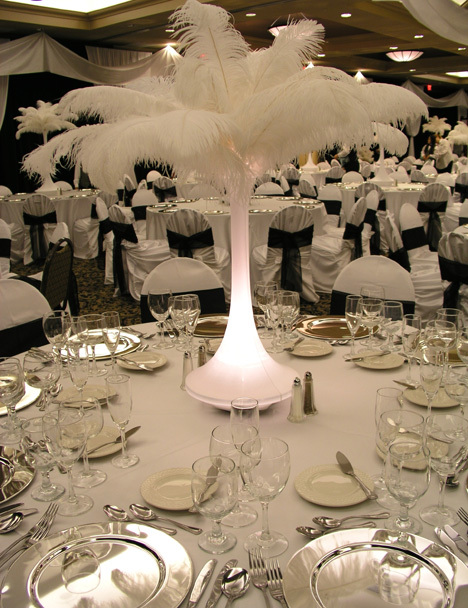 Packages start at only $138.00. 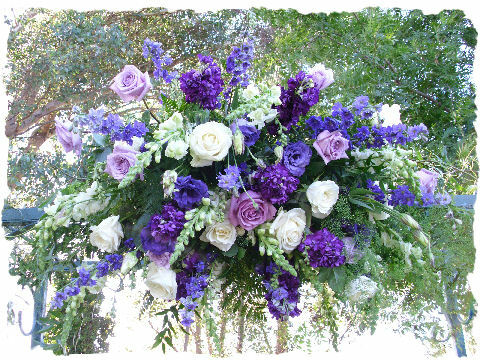 We service Southern CA but ship Nationwide.